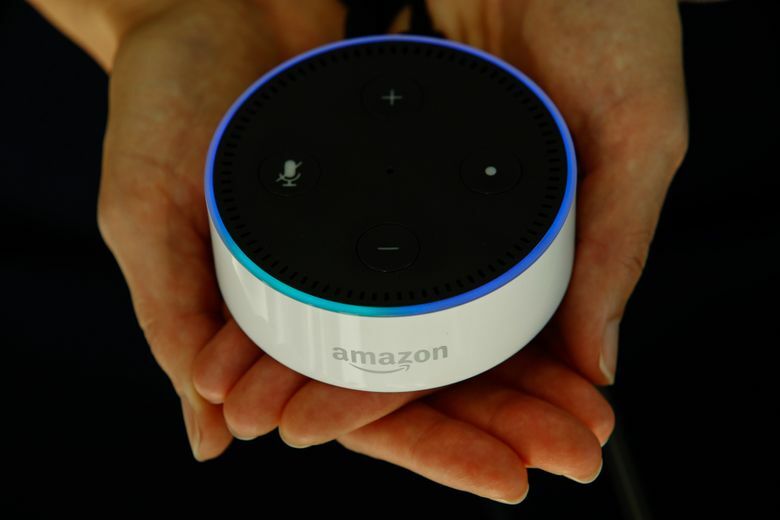 Tech tips: Digital assistants like Google’s Assistant and Amazon’s Alexa create challenges and opportunities for parents — especially those raising younger children. Here are some tips on how to control or augment kids’ use of the devices. 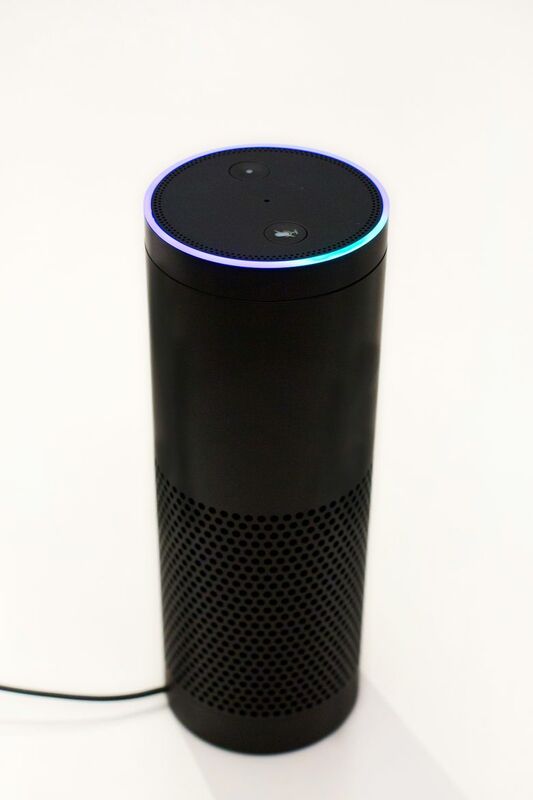 If a child is asking Alexa to answer a math problem, that instant answer “takes away their own strategies for problem solving,” Audley says. 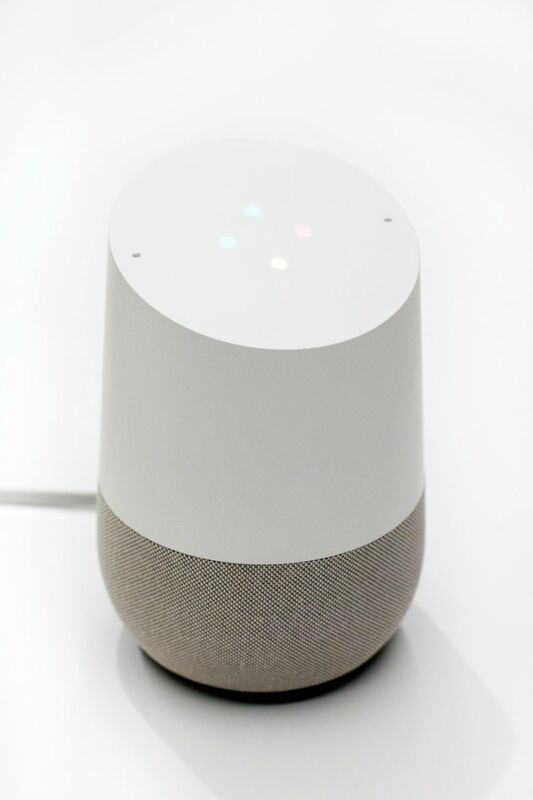 One option is to use parenting controls so kids can’t access the device during their homework session. Teach young kids that they need to be able to arrive at answers and synthesize information through their own methods and thinking, Boyd-Soisson says.